It has been one year since those glorious Australian sun-filled days when the streets of Sydney overflowed with faithful pilgrims from around the world. These pilgrims arrived with hearts full of anticipation for the largest event Australia has ever hosted- World Youth Day 2008 (WYD08). Thousands of pilgrims came to Sydney and with their faith renewed, left their mark of joy on Australian soil. And it is this very joy that has left a long-lasting legacy on the Great South Land of the Holy Spirit. Headlines splashed across major newspapers in Australia proclaiming: ‘WYD pilgrims put soul into city’, ‘Invaded by Joy’, ‘Christ spectacular dazzles city’, ‘Cynical city gets swept away’, ‘Hope and joy at Earth’s end’, ‘A life-changing drama’ and the headlines just kept rolling in. WYD08’s Bishop Anthony Fisher has repeatedly stated ever since that it was “a tsunami of joy”. The Sydney locals I’ve talked to since all comment on the joy of the pilgrims. Without a doubt, the joy of the faithful that converged on Sydney during that magnificent week in July made a deep impact on thousands of hearts across Australia. 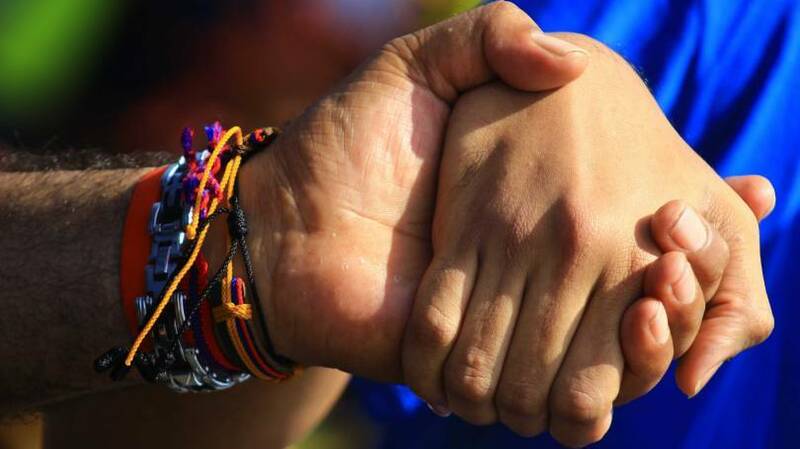 Years of preparation, millions of prayers and the many bridges built between dioceses and communities, schools and parishes, allowed the foundations of WYD08 to be built on great faith. This provided rich soil for the seeds of conversion to be planted during that week of July 2008. I will always remember the words of Cardinal Rylko on that splendid Tuesday afternoon at the WYD08 opening Mass, as thousands of pilgrims gathered representing the nations of the world. He declared: “This is a new springtime for the Church in Australia.” Yes, it certainly was and is. 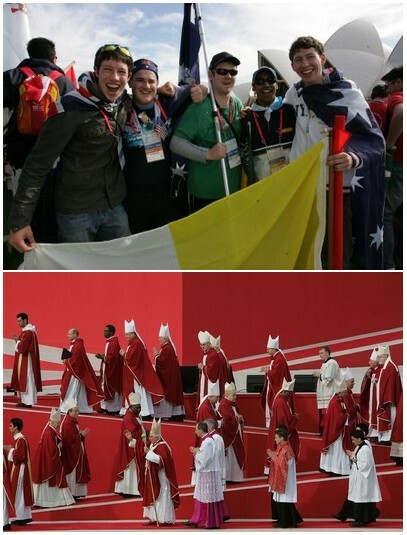 That week of WYD was the beginning of something great and beautiful for our nation and for the Church in Australia. The Holy Spirit poured out great grace that will take a lifetime to unpack. It will be over the next few years, I believe, that we will begin to see those seeds grow and bloom into something extraordinary. The hearts that were transformed will begin to grow in faith and become transparent tabernacles radiating Christ's love to other youth who are crying out and thirsting for hope. WYD08 has had a deep and special impact on me personally. For two years, I had the privilege to work on the preparations for WYD08 and it was during this period that I was exposed to the beauty of the Universal Church. I witnessed a Church that was not asleep but alive and active; a youthful Church full of not only great faith but immense hope desiring to quench the thirst of millions of lonely, lost, and seeking souls. I witnessed the tremendous faith of the youth of Oceania through their joy, unity and community spirit. Their faith brought much hope and beauty to Australia. 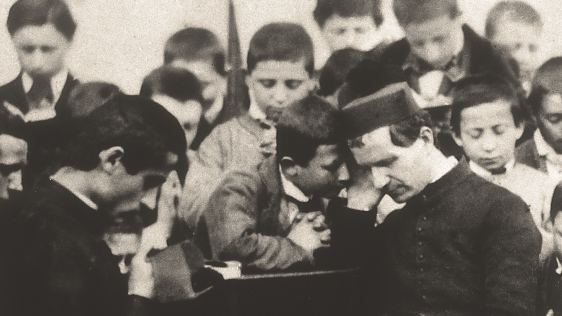 World Youth Day began because one man listened to the whispers of the Holy Spirit, a man who had great discernment and used the gift of wisdom. Because of John Paul II's listening heart and his YES to God, WYD was born, a phenomenon that was and is prophetic. It is through listening and learning about the continuing unfolding story of World Youth Days that I have discovered some of the keys to mission and evangelization… to have no fear and to dream big. As Christians, we are called to live outside the world's ideas of structure and boundaries and to live in freedom in Christ. I learned that WYD contributes to the building of the civilization of love by injecting sparks of joy into hearts and flames of hope into the youth of the world. When we let go of our own fears, we can find the freedom to be all that we are called to be to set the world on fire. Many parishes across Australia have since provided forums for their pilgrims to have the opportunity to share their testimonies of WYD with the public. These testimonies instill hope into the hearts of others that WYD was and still is an incredible sensation in our Church that is contributing to the revolution of love in our generation right now. 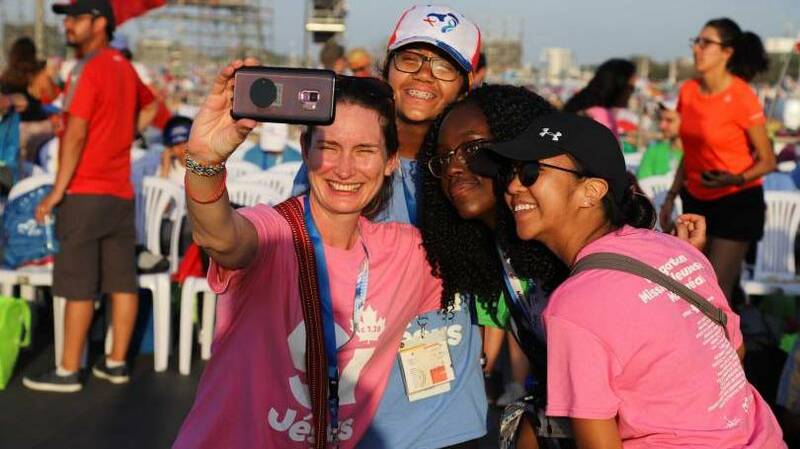 WYD08 was not just a one-week event but a stirring of the spirit that must continue. The fruits must be nurtured, which is why the Australian Church put phase three into place… 20 years and beyond to provide ongoing support and formation to the Australian youth. 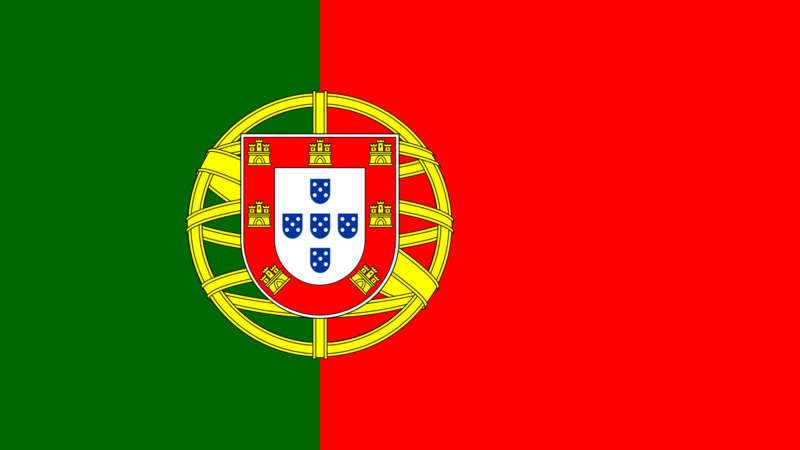 The most significant and important aspect of WYD08 is the follow-up. Australia is an anointed nation to have received WYD and we will continue to delight in the blessings and graces we have received for many generations to come. World Youth Day has now found a special place in my heart. 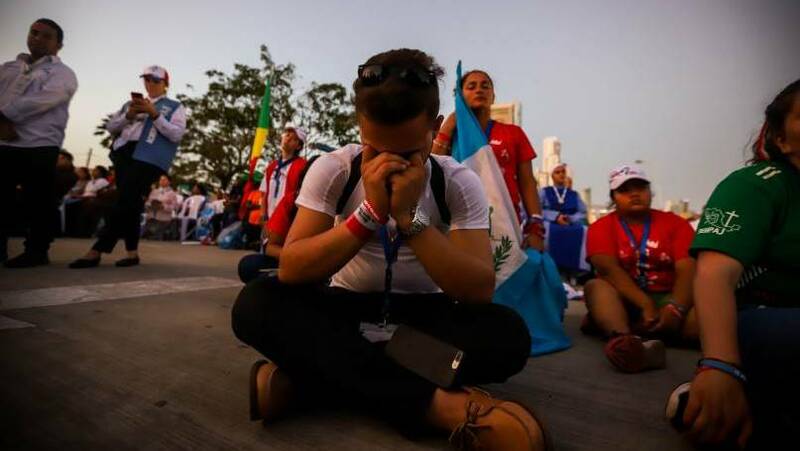 Witnessing the treasures that this phenomenon has brought, not only to the youth of our Church but to the world, has once again re-affirmed that WYD is nothing but the work of God for our time. 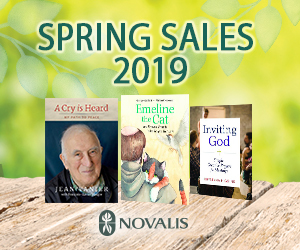 It is a precious jewel that the Holy Spirit has gifted to the world to nourish love, inspire hope and build faith in a world that so desperately craves hope and thirsts for noble, heroic role models of virtue. We thank John Paul II for bringing this to life with his yes, and for Pope Benedict XVI, who humbly and courageously continues the work of the Holy Spirit in WYD.